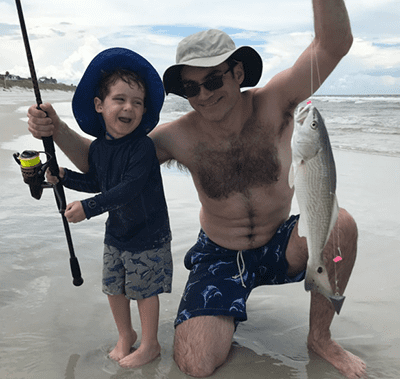 We really appreciate William and David sharing their story and this amazing catch with us! Congratulations! Here are some other contenders for the October Photo Contest, we thank you all for your continued support and these amazing entries!